Fourth printing. This may have been part of a set at one time. 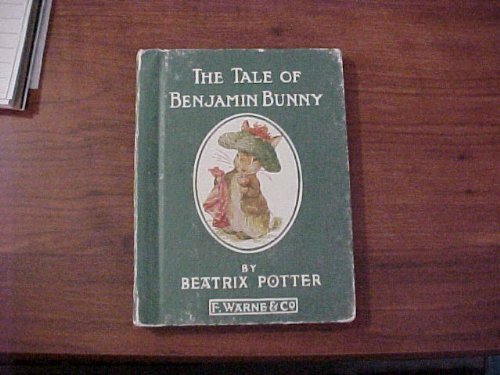 Small green book with picture of Benjamin Bunny in oval on front cover.